Reduced for a quick sale! Motivated Seller! 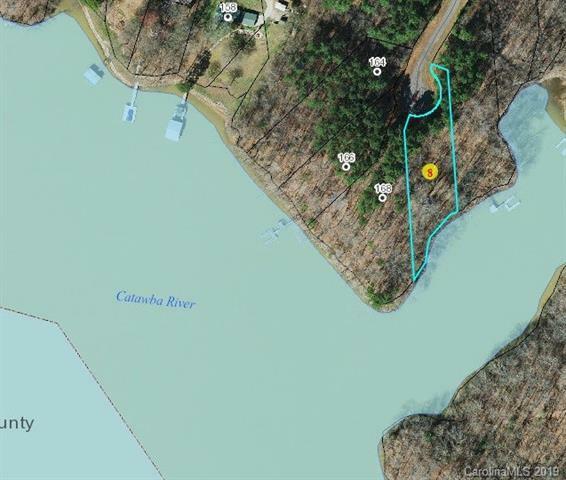 Here's a great opportunity to get the private waterfront lot that you can build you dream home on or hold as an investment! 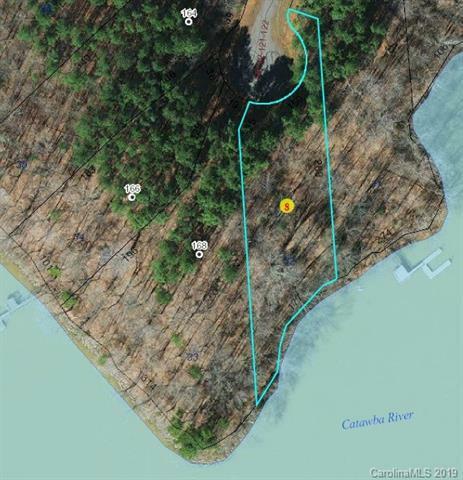 Large, private, cul-de-sac lot with no time limit to build, and year round deep water. Opens up to the main channel. Perks for 4 bedroom home with an off site septic area. Nicely wooded. 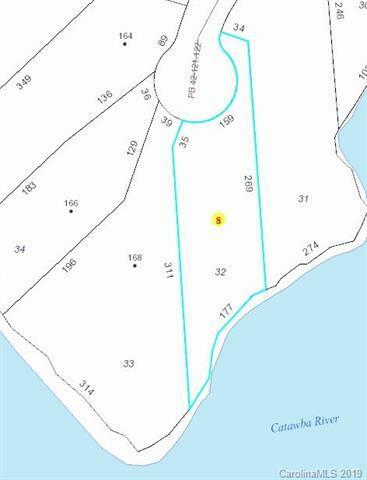 Lot is .65 plus septic lot is .52 for total of 1.17 acres.